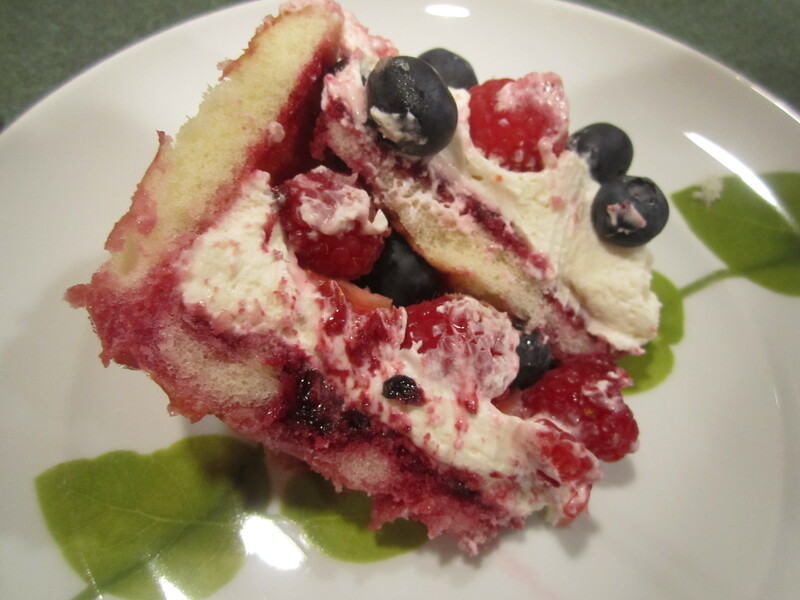 This is a great dessert recipe that I got from Epicurious and tweaked a bit. 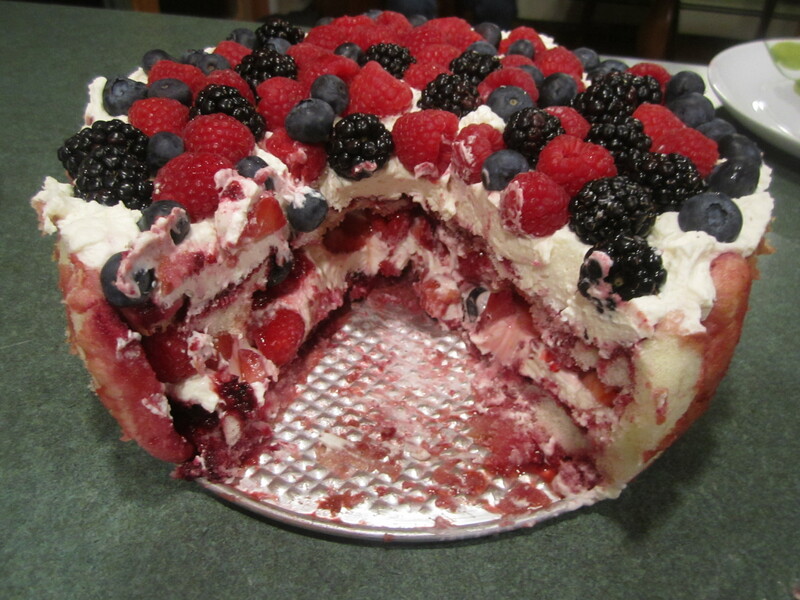 There is no baking involved, you can make it 24 hours in advance and it’s full of fresh berries and cream: yum! It’s an excellent dessert for a crowd, it easily serves 10. I’ve made it for parties that I have given and parties that I have been invited too. The only item that you need that you may not have is a 10 inch Springform pan with 3 inch sides. Mine looks similar to this one: Springform Pan. If you happen to have one and it’s not exactly this size, maybe a 9 inch pan with 2-3/4 inch sides (like it says in the Epicurious recipe) or a bit smaller, no worries. The recipe is very forgiving. Other uses for this pan, so you don’t feel that this will be a one use deal: Deb Perelman in her new book The Smitten Kitchen Cookbook (which I just received as a Christmas present from my daughter, I highly recommend it!) 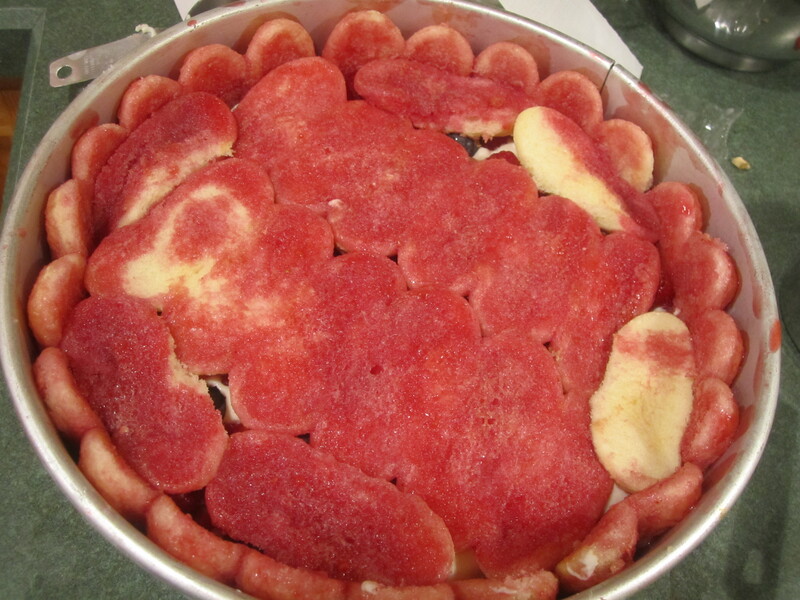 makes an awesome Deep Dish Apple Pie (she also writes the best food blog, Smitten Kitchen) cheesecake is another use, Chocolate Flourless Cake, Aunt Kitty’s Raspberry Dessert, deep dish pizza….. 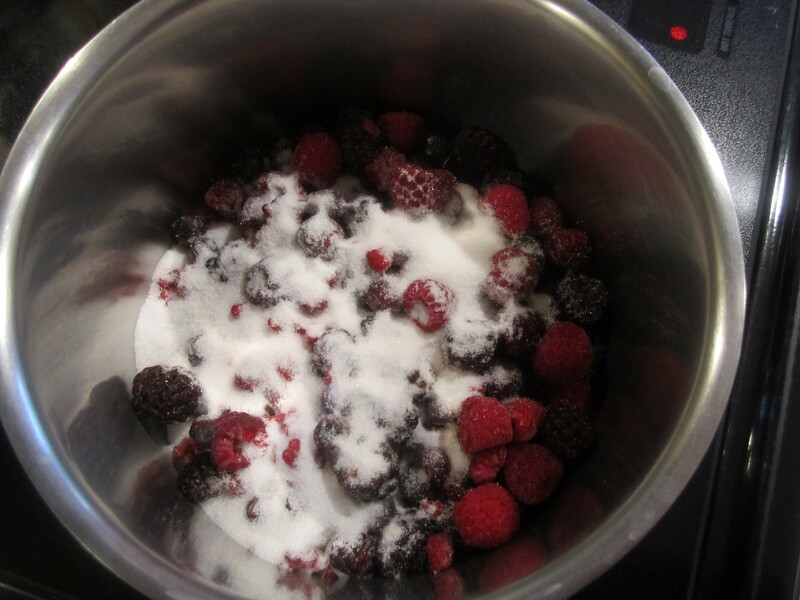 Put the frozen mixed berries and 6 tablespoons of sugar in a medium saucepan over medium heat and cook, stirring frequently for about 15 minutes, until it reduces and looks like jam. You should have about 1 cup when you are finished. 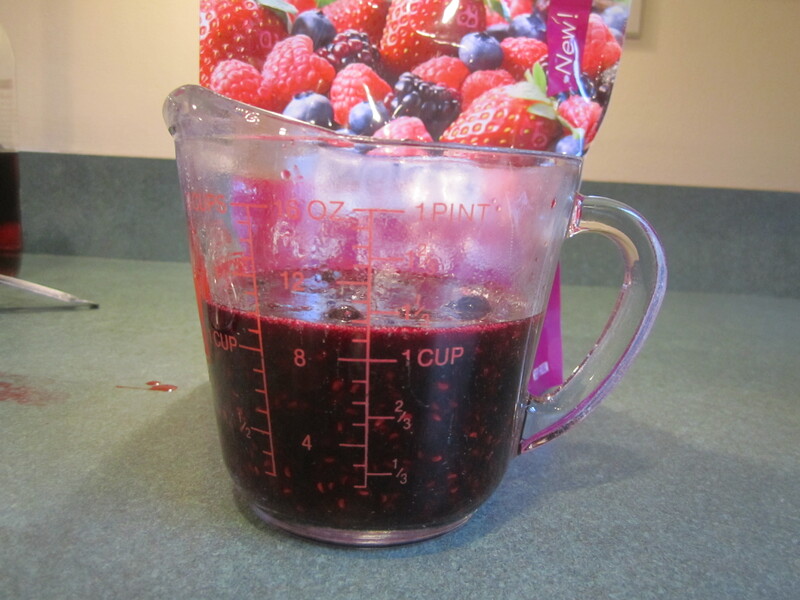 Put jam in glass measuring cup and let cool. 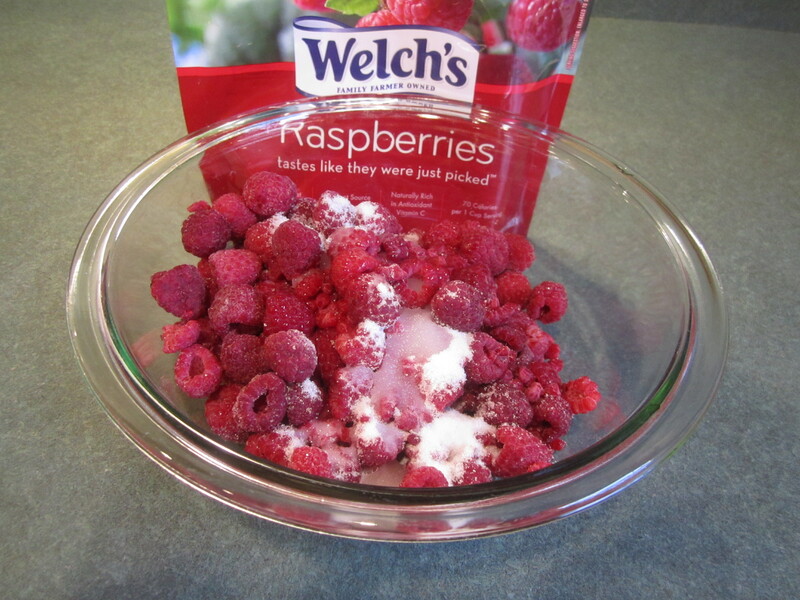 Put the frozen raspberries, 2 tablespoon of sugar and 2 tablespoons of water in a medium glass bowl or dish. Microwave on high for 1 minute. Take out and stir. Microwave again on high for another minute. Take out and stir. It should be soft and thawed. 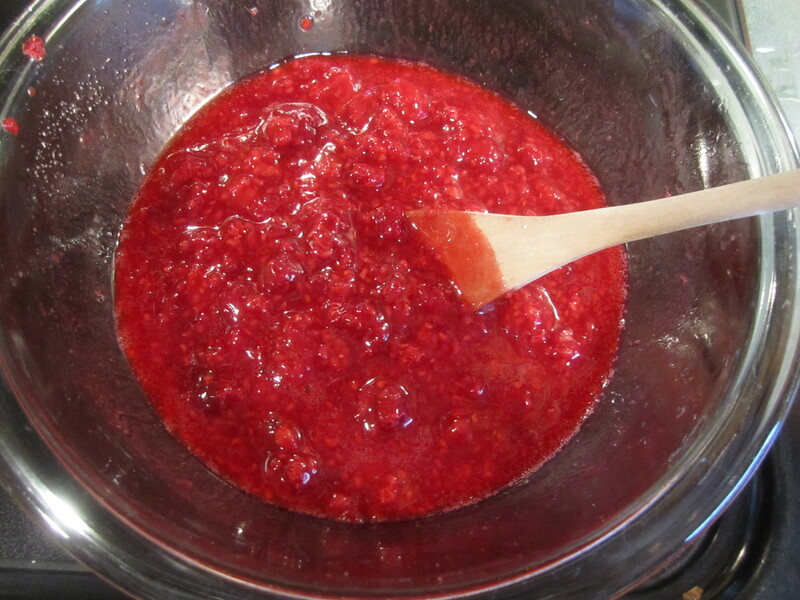 Put raspberries in a sieve over a bowl. Very gently press on solids to get juice from raspberries. Discard solids. 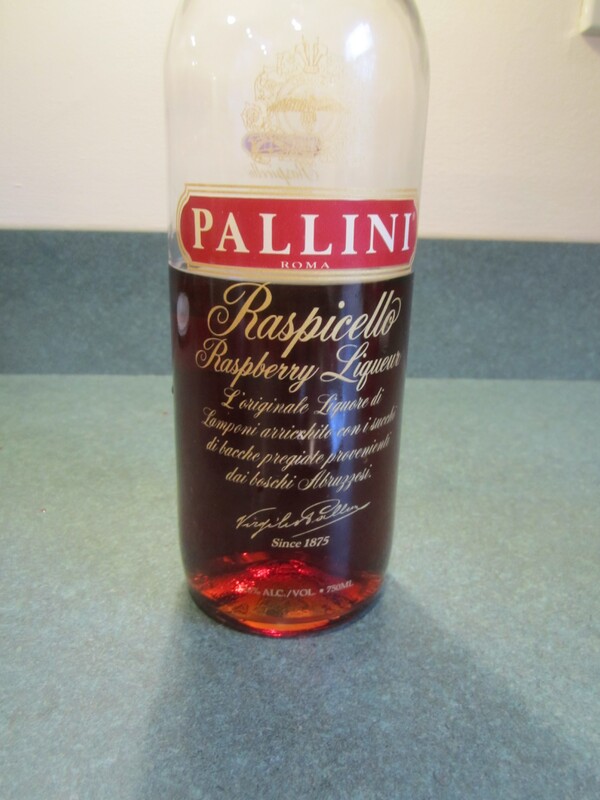 Add raspberry liqueur to raspberry juice, stir and set aside into a square or rectangular glass dish. 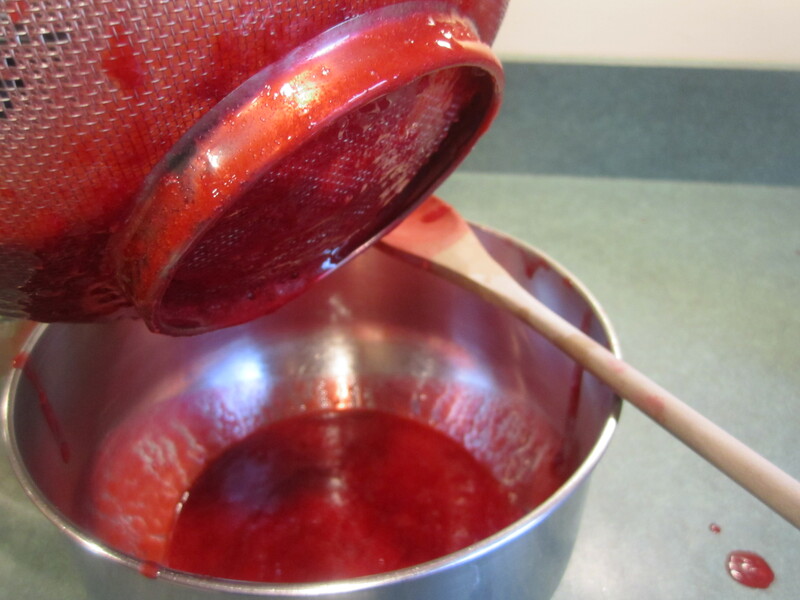 At this point, you can put both the jam and raspberry juice in the refrigerator and continue with the recipe later in the day or the next day. Or continue with the recipe now. Set up your springform pan, making sure the bottom is securely in place. Unwrap your ladyfingers. Take a section of ladyfingers and dip them quickly in the juice and place on the side of the springform pan, with the flat side facing out. 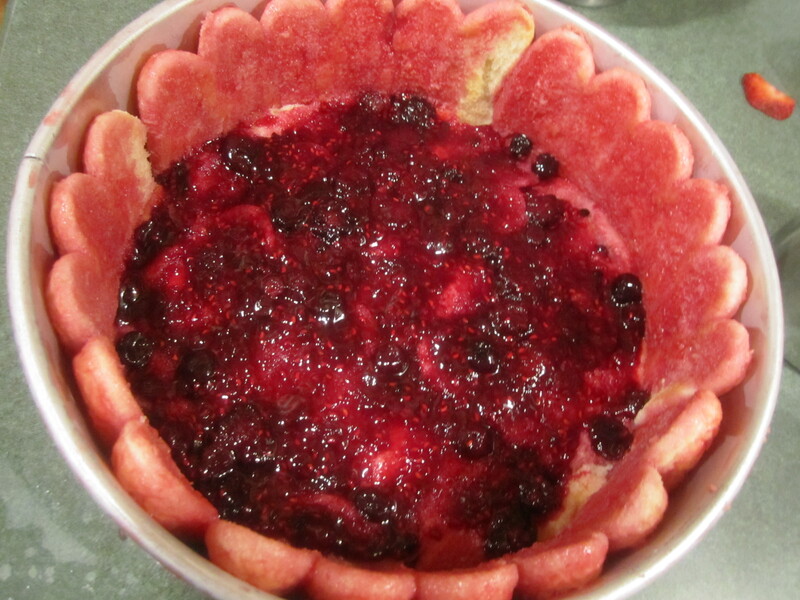 Continue this way until the edges are wrapped in raspberry juiced ladyfingers. Continue in the same manner with the bottom of the springform pan, covering the bottom completely. This may mean tearing up some ladyfingers to fit and squishing them in to form a pretty solid bottom of ladyfingers. Put the mascarpone cheese in a medium bowl. Add the vanilla and 6 tablespoons of sugar and beat with a mixer until soft. 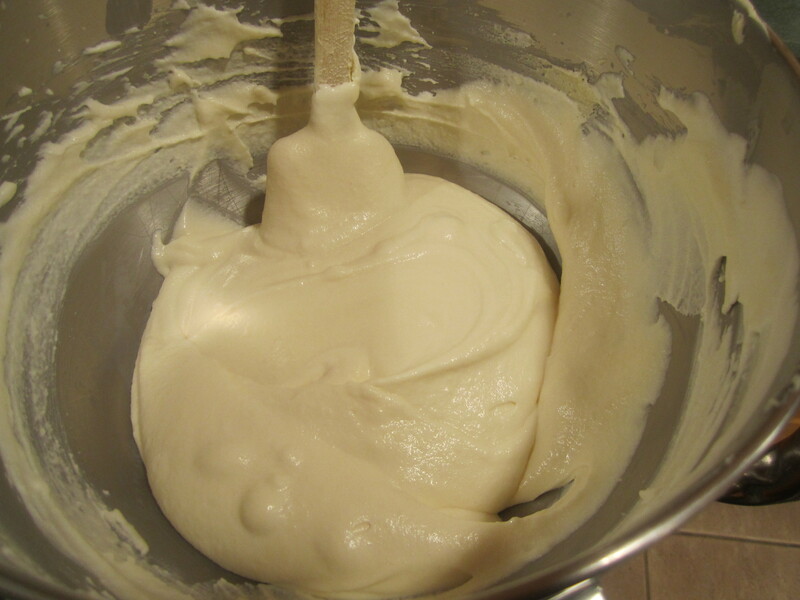 Put the heavy cream in another bowl and beat with a mixer until soft peaks form. Combine the mascarpone mixture with the whipped heavy cream, folding and gently stirring together. Set aside. 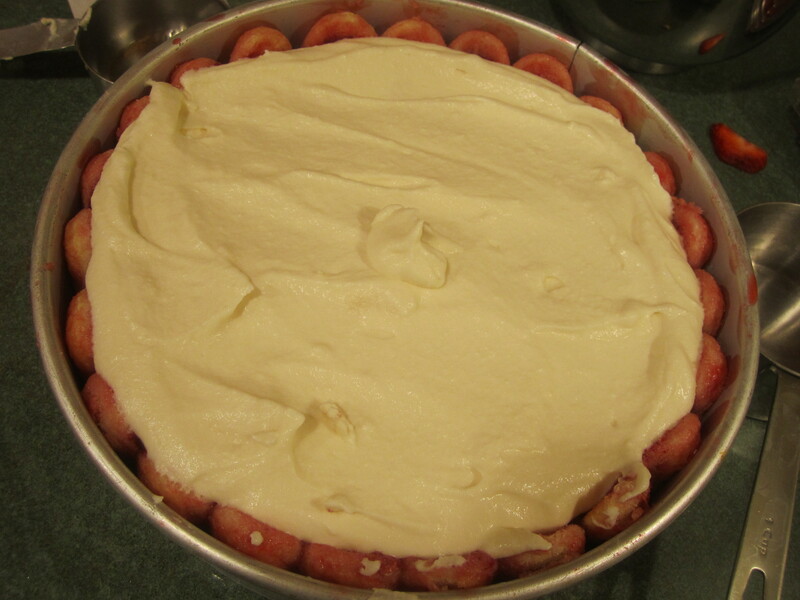 Thinly slice the strawberries to measure 1 cup and set aside. 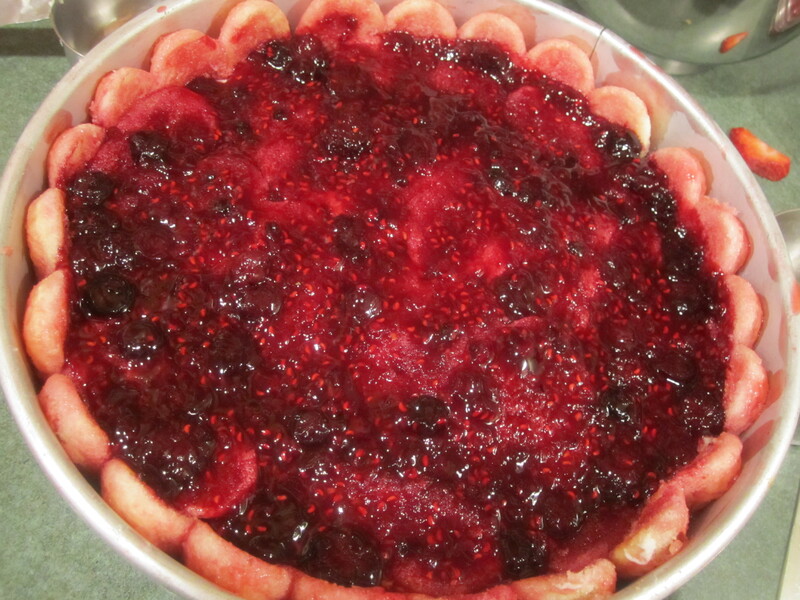 Gently spread half the jam mixture over the ladyfingers in bottom of springform pan. 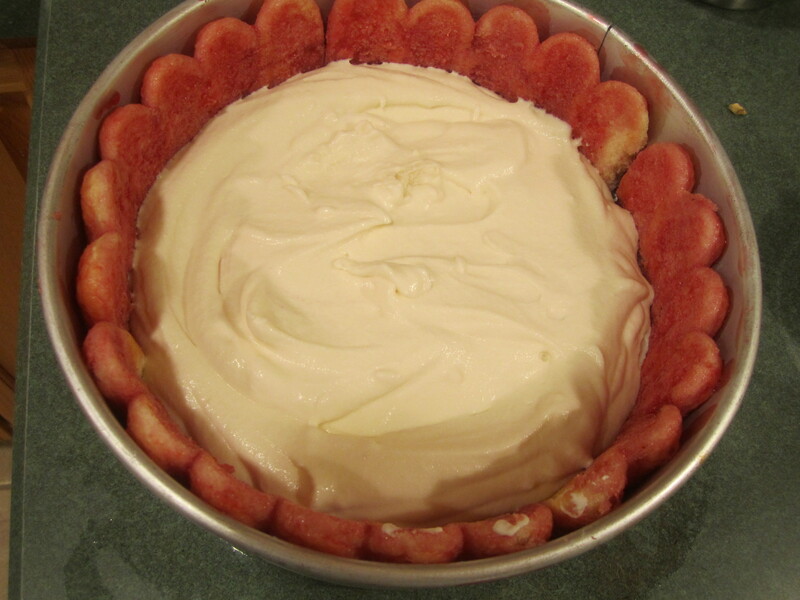 Spoon half the mascarpone/heavy cream mixture over and smooth the top. 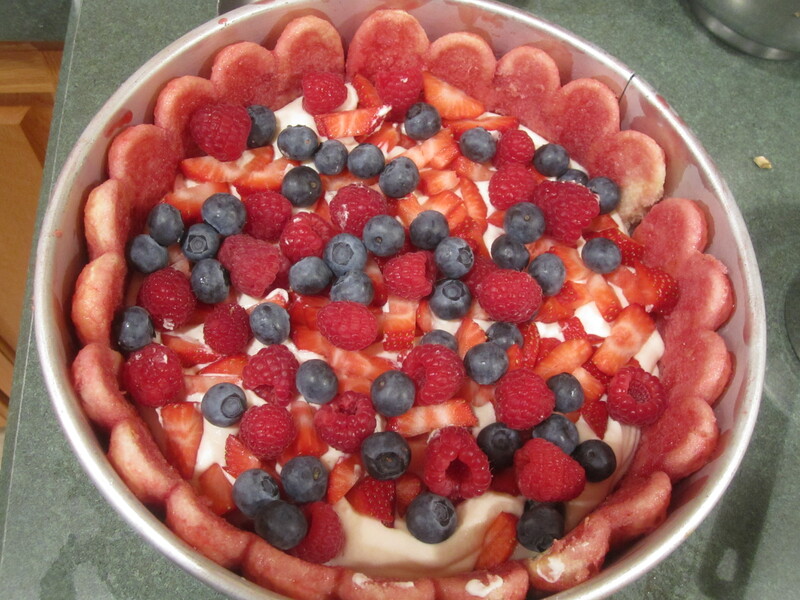 Sprinkle with the sliced strawberries, 1/2 of the fresh raspberries and 1/2 of the fresh blueberries. 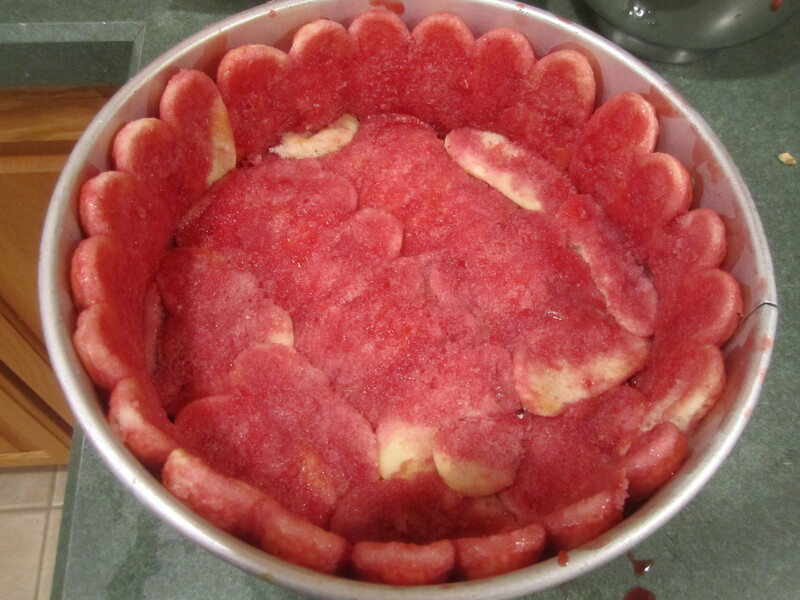 Dip more ladyfingers into the juice and arrange over the fruit in the pan, covering completely. Gently spread remaining jam mixture over ladyfingers. Spoon remaining mascarpone/heavy cream mixture over and smooth top. 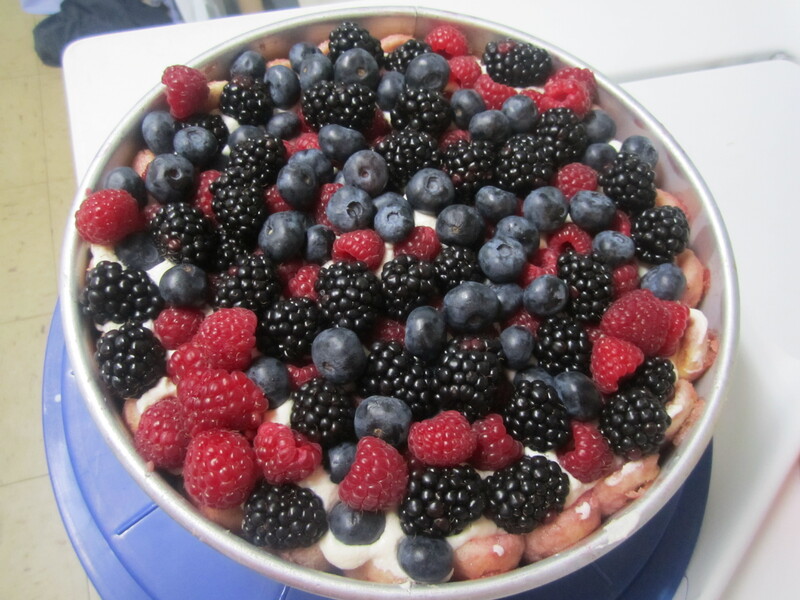 If you are serving the dessert that night, finish the dessert by placing the rest of the fresh raspberries, blueberries and all the black raspberries on top of the cream mixture. 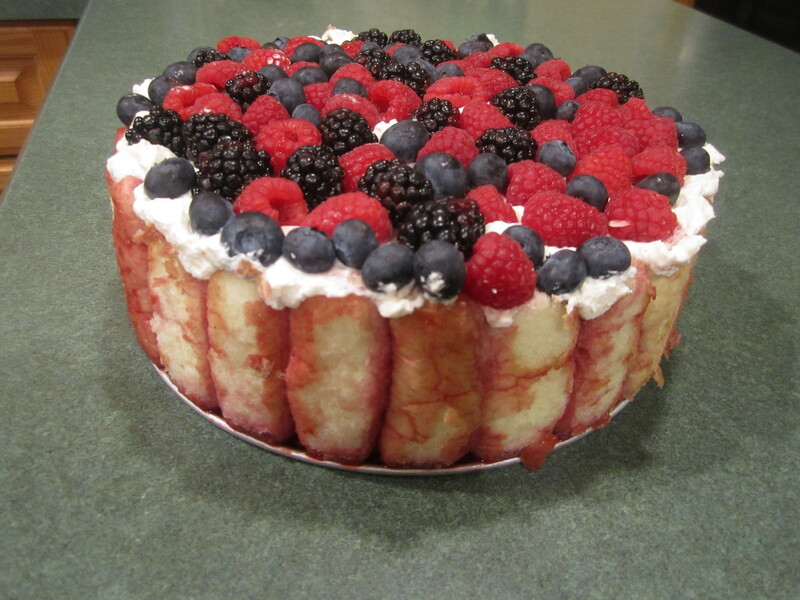 If you are serving this the next day, then wait until the next day to finish the dessert with the fresh berries. 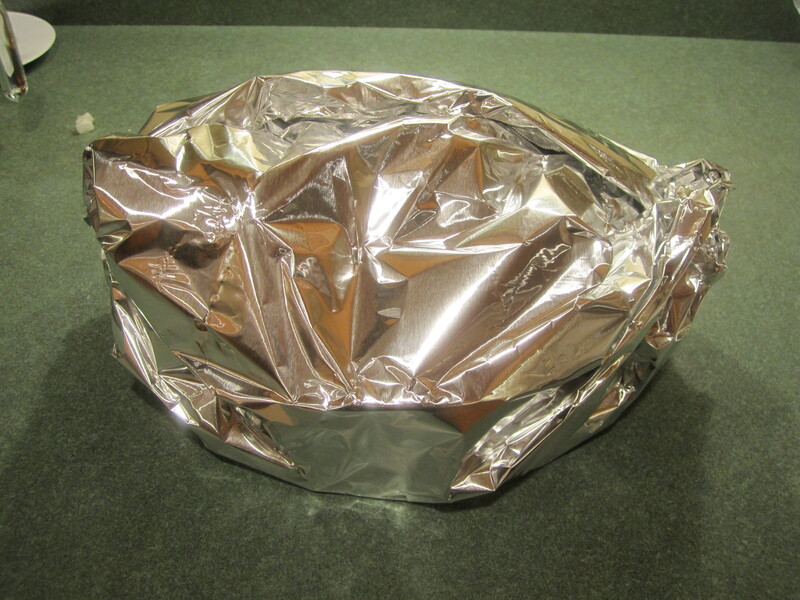 Wrap up the Berrymisu in heavy-duty aluminum foil, trying not to press foil on top of dessert. Chill for at least 4 hours or overnight.